How Do I Hire the Perfect Movers and Packers? 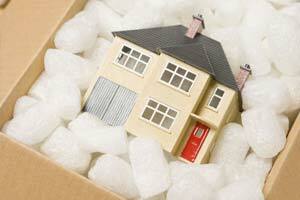 Moving, always involves a lot of hassle, stress, and of course expenses. To add to the anxiety, you find plenty of companies that say they will offer you the best deals in town. Therefore, it becomes extremely important for you to know precisely what are your needs and requirements so that you are not in the wrong hands. This blog’s aim is to help you in finding the perfect movers and packers by giving a few valuable tips that will help you steer your choices. First and foremost, you need not rush into finalising a moving company just because you see a fancy advertisement. Avoid relying solely on advertisements that talk about always being on time, highly skilled and professional packers and movers, etc. Before the final deal is made, it is extremely vital you note down the names and contact numbers of at least five companies. This helps you enquire the rates and compare them with the other companies. Once you have finalised the company and their prices, ask them to give you an estimate. Keep in mind, that you call them home, and not do it over the phone. Understand their package deals completely, while making sure of all the additional costs you may have to undertake. For instance, extra expenses if they are to cover a certain distance; or if the goods are over a certain weight. Confirm with them whether they provide insurance. You could probably ask them general questions, like what happens if the goods are broken during transportation, under what all circumstances will they be accountable, and for how much. You could also find out whether the relocation company has special tools and equipment to help make the move smooth and convenient. As soon as you are done with the above, get a signed contract that involves the costs, the pick-up and delivery dates, along with their additional services if any. In any case, do not make final payment unless all your goods are delivered and a follow up has been done in case of damage. Storage Units: Perfect for Heritage Articles and Items! We all love to collect stuff. The irreplaceable ones become the family heirloom and antiques. However, there are those times when you are compelled to put away some of your favourite stuff in order to make more room in the house. In cases like these, storing your family belongings in a self-storagefacility may perhaps be a fantastic idea. 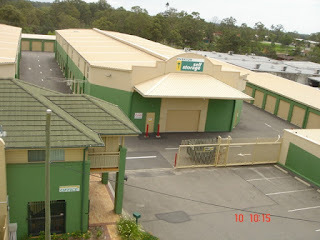 You may ask how are you to trust the storage company with your delicate and fragile items? 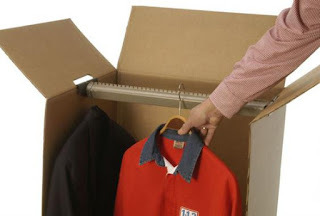 Well, if the packing and storing is done correctly, you can be confident about their safety and maintenance. Climate-controlled storage: Antiques are delicate and extremely susceptible to damage. 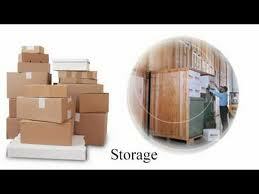 You have to ensure that they are well-maintained, and for this storage ought to be climate-controlled. 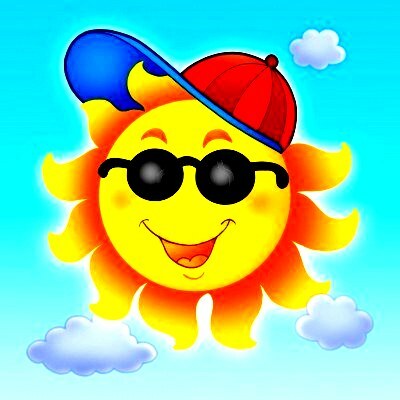 Severe temperatures can adversely affect them. Thus, maintaining a consistent temperature is ideal. This can be used for paintings, wooden articles, leather items, etc. Ground floor units: You don’t want to spoil and damage delicate items while transporting them. So, look for a unit that has easy accessibility and is preferably on the ground floor. Security and insurance: Burglar alarms, CCTVs, lock codes are very important when it comes to safety and security of goods. Also, ensure that you have taken insurance for all your valuables. Now that you know what all needs to be done before renting a storageunit, let us find out the kind of storage you need to do so as to keep them in perfect condition. At the outset, make certain that you have an entire record of the contents. Spray some furniture polish onto wooden items and furniture. Along with this, condition the leather products; and to prevent metal objects from rust, wipe them with oil. If you are to store mirrors and paintings, do so, on the end, but never let them lie down flat. Similarly, don’t stack the furniture. 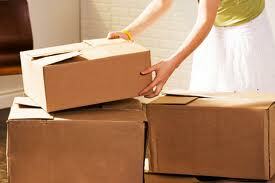 You could also pack the materials in boxes, bubble wrap, towels, etc for added safety for your valuables. Storage companies are on the rise and have proven to be a brilliant way to save space and leave more room without having to do away with any of your valuables. 1. Less to no trouble for near and dear ones: When you move out, you don’t have to rely on your family and friends and burden them. Instead, call up the house moving companies, they’d be more than happy to help you. Also, you will be rest assured of the safety and security of your valuables as most of them will offer you insurance of goods. 2. Simple and Handy: If you find yourself constantly relocating from one place to the other, you know how demanding and exhausting it really can get. After all, you have to consider so many things before you make the final move. 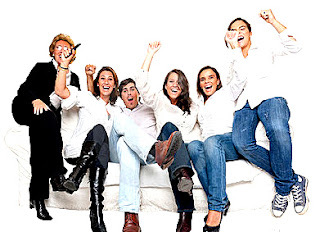 Therefore, hiring an experienced mover amid scores of moving companies available will facilitate you and your family. 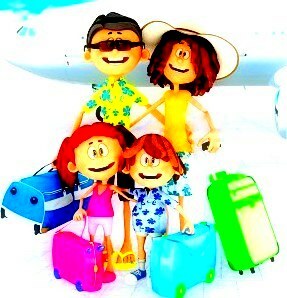 They will help you in packing, labelling, as well as help you unpack at your destination. Thus, making things a lot easier than what they would have been, had you thought of doing it all by yourself. 3. Stress-free: Initially a transfer sounds a lot of fun, you think of the new society, new people, etc., but then when it comes to packing up stuff that’s when it starts to take a toll on you. Small things start to trouble you and leave you stressed. However, when you have experts handling your work, you find yourself at peace and a lot more relaxed. 4. Safety and Insurance: Hiring reliable movers and packers will ensure you that all your belongings are moved in one piece. As mentioned in the above point, most of the companies will offer you insurance in their contract, if they don’t, don’t sign up with them. Moreover, you can also pay for an additional insurance to recover the monetary value of damaged goods. Packing and moving to a new place is not everyone's cup of tea. 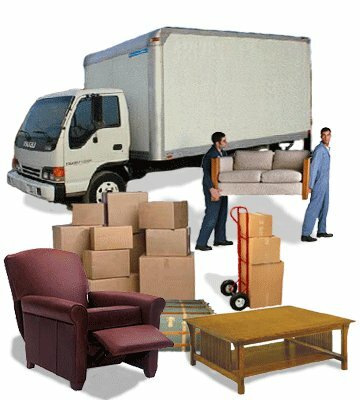 You need a lot of patience and the necessary skills to do it that only professional movers and packers can assure you! Happy Moving! Hosting the Euro 2012 at home? The Euro 2012 has just kicked-off? Who are you rooting for? Last year was a blast but you didn’t quite enjoy the sports bar so you decided to cheer right from the comfort of your own home and even call in your friends and office mates. So you’re planning the entire evening out with the gang—team flags all over the place—all decorated and ready. But then you suddenly realise, that your apartment is a bit too crowded and the interior decor has a high probability of being mangled with once everybody gets into the mood of the game. What do you do? Why not rent out a storage unit at a storage facility in Abu Dhabi and store all of your valuable decor and unnecessary furniture out there and make more space at home for your mates? Apart from making some extra space at home, personal storage will also make your living space more functional and ‘game ready’. As for your decor and all of the extra furniture, it will be safe and sound at your nearest storage facility in Abu Dhabi. If you store with us, at The Box in Abu Dhabi, we would more than glad to help you out in hauling in all those extra items from your home that occupy unnecessary space making your house look like a complete mess. For the DIYer, our facility is loaded with trolleys and trucks to help you move your goods within our facility with ease. You can also opt for climate-controlled storage just in case you need to store something delicate for a longer period of time. 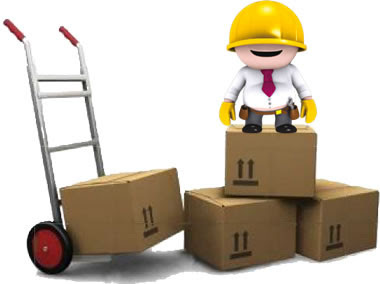 Feel free to contact us at our website www.storageinabudhabi.com for all your queries and we will be more than glad to get back to you. Everyone loves having a self-storage space because it allows them to hold onto the stuff that they like and goods and objects that have sentimental value. Here in Abu Dhabi, the arid climate along with the moisture-laden winds that come in from the ocean create infinite number of problems when it comes to storage of almost any item be it food, furniture or even electronics. This is why climate-controlled self-storage units in Abu Dhabi are a hit, simply because they present a simplified storage solution that acts as an extension of space to homes and offices and also provides the necessary protection to their goods. So what should one not store in a personal storage unit? Well, when it comes to office equipment almost anything can be stored—be it supplies to old computers to bundles and bundles of printing paper. When it comes to personal/household storage one must simply avoid items food items of any sort (your storage unit is not a refrigerator). Other than that almost anything that you need to store can be stored out here; from clothing to appliances to exercise equipment right down old portraits and photographs. We at The Box will also ensure that your items are left untouched just the way you left them in your personal storage unit in Abu Dhabi. 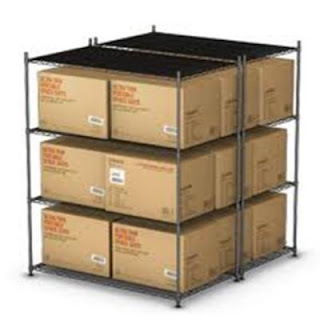 We at The Box keep storage simple and convenient just the way you like it. How many of us have entered a dark and dingy warehouse in the search for a self-storage solution in Abu Dhabi and simply stepped away from the entire idea? There are many people out there who do not even have a random idea about what personal storage is all about and how it has evolved. Storage solutions today have changed for the good and are a stark contrast when compared to the old dungeon with a lock. Self-storage facilities are well lit up, designed keeping the customer in mind and have the best in security with password-protected magnetic card access. All one has to do is simply pack up all their goods that they need to store and either give us a call to pick up the goods; or simply come in your-self and get the job done personally. Our facilities at The Box have been designed keeping the customer in mind with easy access and well lit up corridors along with a signage after every square meter so that you do not lose your way. Moreover, we even provide a long list of facilities including trolleys and trucks so that you can personally go to your storage unit and arrange everything the way you want it. Just think of our storage unit as an extension of your home. The signing up process for our services has also been simplified, so that customers spend more time storing and forgetting; rather than filling in pages and pages of documentation. DIYers are everywhere; people today want to learn to do things themselves. This not only gives them a sense of achievement but also helps in developing one’s life skills. Learning to paint, fix things at home, and even taking up a home renovation project helps one learn and understand about the complexities of such tasks and eventually overcome them; while also reducing maintenance costs around the house. DIYers are a whole different breed of individuals; they take pride in knowing and perfecting their skills. Skills that involve and cover a lot of hobbies and household chores also involve a cart load of tools, which is why they end up with more garage space and less living space. 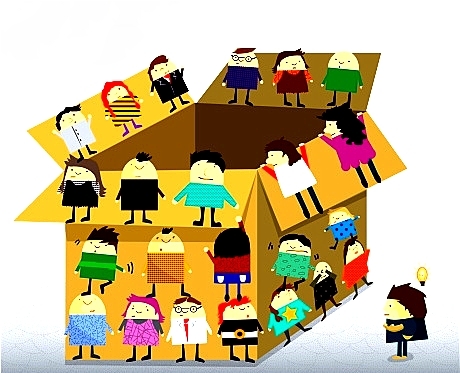 A good solution for such individuals is to rent with us here at The Box. Our personal storage units in Abu Dhabi make for the perfect solutions when it comes to storing all sorts of tools and equipment. Available in a variety of sizes from small to medium and large, covering an area ranging from 25 to 155+ square feet, we make sure that you get exactly what you’re looking out for in terms of space; while the wastage of space at our facility is reduced. Moreover, our climate-controlled facilities ensure that all of your tools remain in the exact same state that they were, when they were brought in. 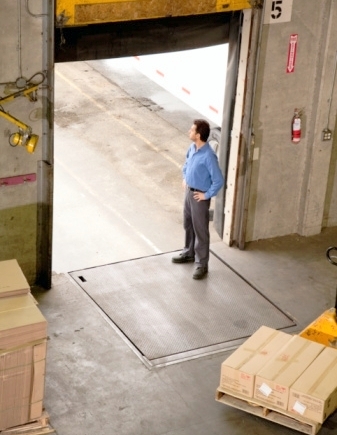 The best in safety and security ensure that all the all of your precious tools and equipment remains safe in our facilities. Christmas may not be widely celebrated in Abu Dhabi but that does not stop the festivities and the celebrations out here. Ask anyone about Christmas and they will answer back with one simple word ‘GIFTS’. Yes people always have a lot of gifts to hide and on Christmas day distribute them. Gifting is a universal symbol of love, friendship and caring and Christmas presents us with the best opportunities to spread the love. Buying gifts and gift-wrapping them is a different task, but what is more difficult is hiding all those gifts from the little ones at home. Small gifts can be stored in the closet but prying little eyes will always find them. A personal storage solution poses as a great solution to keep all at home, away from their gifts until Christmas. Personal storage units provided by us at The Box are available in all sizes for all your storage needs including gifts of all sizes.